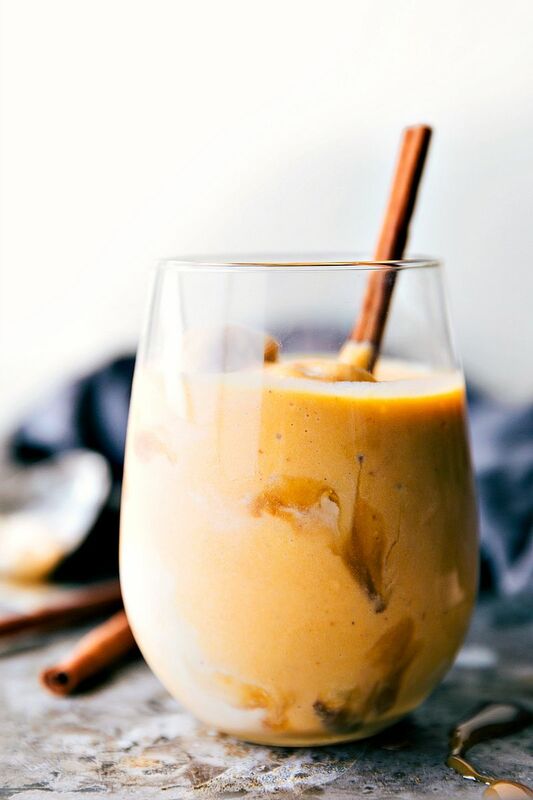 A delicious and easy to make kid-friendly pumpkin spice “latte” float made without coffee. 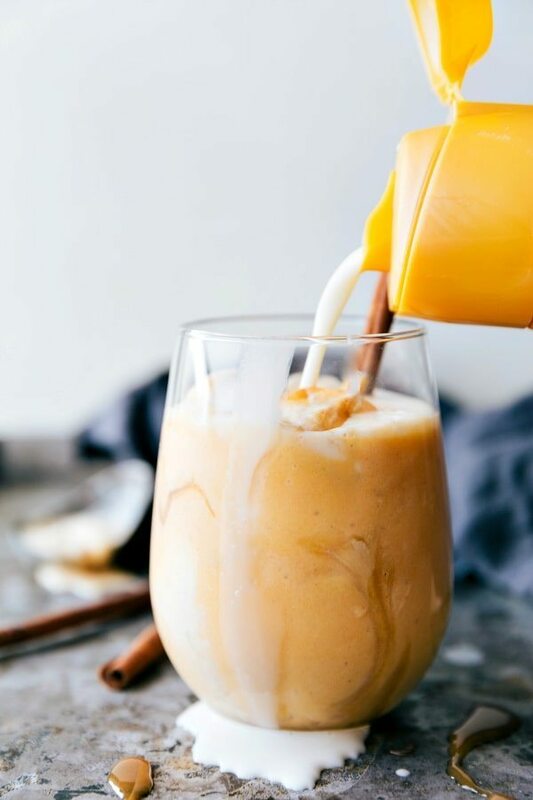 This dessert beverage is about to change your pumpkin-loving Fall days in all the best ways possible. It’s a smooth, creamy, delicious, perfectly-spiced drink WITH ice cream in it. Like a root beer float, but about a hundred (million?) times better. And it’s all homemade in less than 10 minutes, I promise! 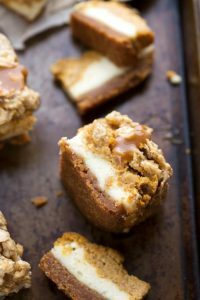 These are crazy fast, insanely tasty, and a must make this pumpkin season! 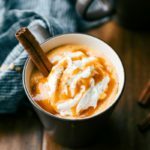 One of my favorite thing about these homemade latte floats? You can dress them up exactly how you like them. 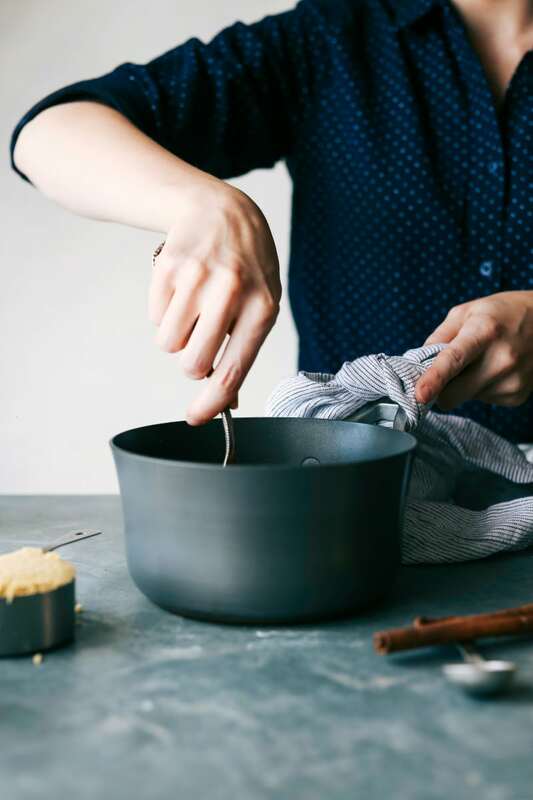 For us, that means adding CARAMEL. I’m someone that is extremely obsessed with pumpkin, but it does have to be paired with either chocolate, lots of whipped cream, or caramel. I think about 75% of my pumpkin recipes on this site have chocolate with them and the rest are paired with caramel and/or whipped cream. These lattes have a strong pumpkin flavor and a subtle hint of two kinds of caramel. 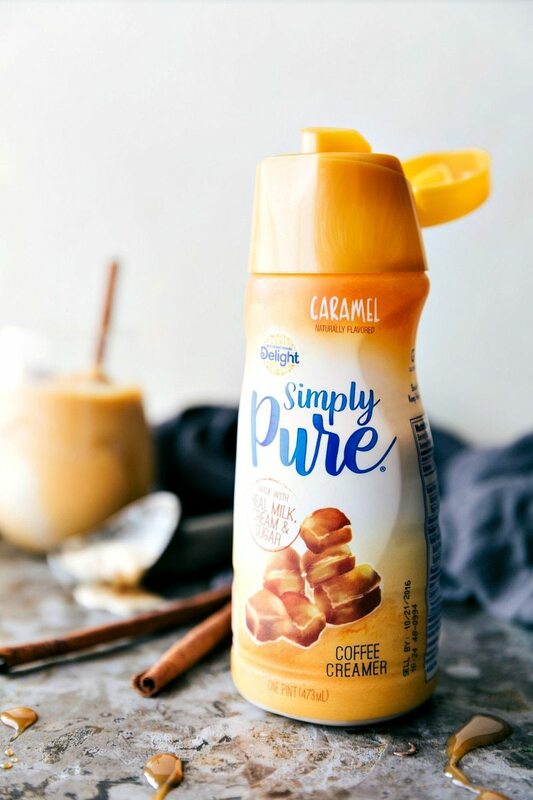 The first caramel: Simply Pure Caramel Coffee Creamer. I LOVE this creamer. 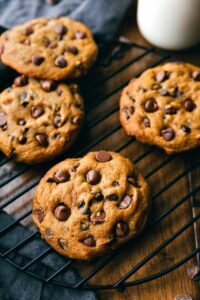 It’s got only 5 ingredients and all ingredients you can readily recognize. It’s also got such a smooth texture and prominent flavor which adds the perfect finishing touch to the lattes. The next caramel is a quick homemade caramel sauce I made. This is totally optional, but if you are having a party and serving these lattes, it makes a fun addition. 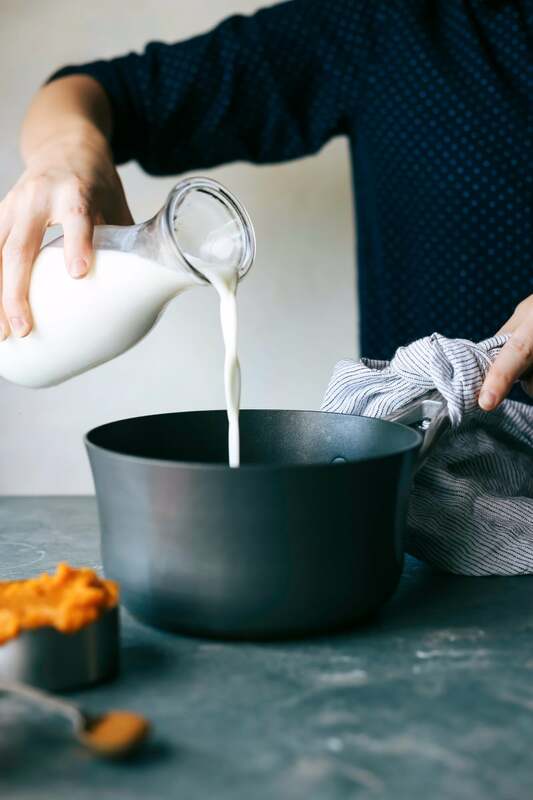 Warm up the ingredients and then blend them for an extra frothy treat. 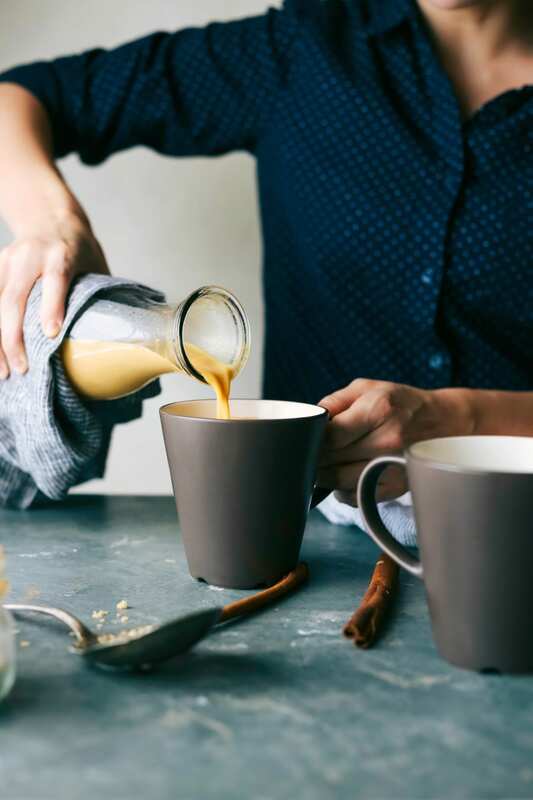 Fill up cups and top ’em with plenty of caramel coffee creamer, whipped topping, and as much caramel sauce as you can handle. 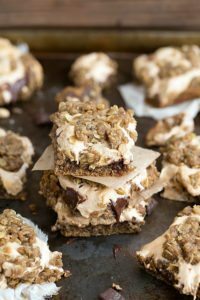 Fall only comes around once a year and these are totally worth the indulge! Fill up glasses with a few scoops of ice cream. Pour the pumpkin latte into the glasses and add coffee creamer, whipped topping, and caramel sauce all to desired preference. Save leftovers of the drink in the fridge for up to 1 week.